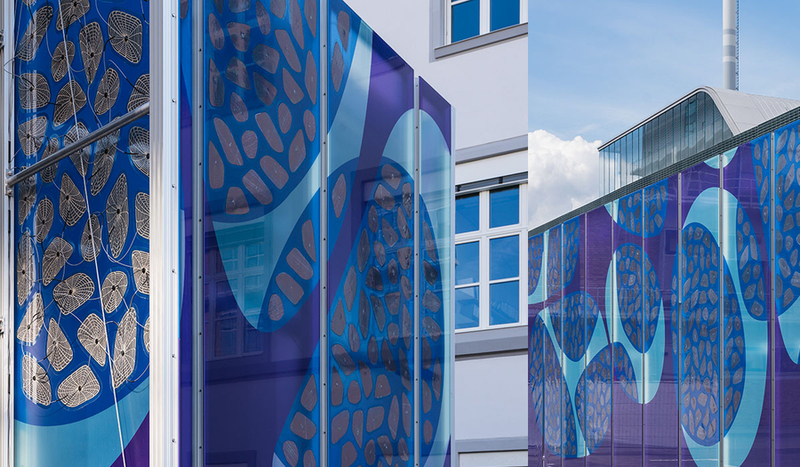 OPVIUS GmbH and Taiyo Europe GmbH realize the world’s first energy-efficient façade project in membrane architecture at a Merck KGaA building in Darmstadt. KITZINGEN, GERMANY, May 30, 2018 /24-7PressRelease/ — The intention was to create an extravagant façade equipped with an OPV system that is appealing not only in terms of functionality but also design. OPVIUS took up this challenge and implemented it as part of the rebuilding work on the premises of Merck KGaA in Darmstadt. 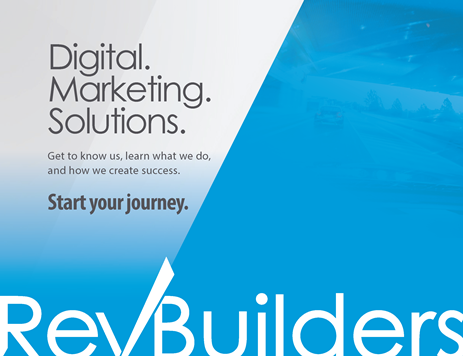 In order to overcome this restriction and come up with a suitable solution, OPVIUS and Taiyo Europe joined forces. The ETFE specialist Taiyo Europe has been building high-quality membrane architecture and ETFE structures for decades, setting new aesthetic standards time and again. The transparent, UV and weather-resistant polymer, ETFE (ethylene tetrafluoroethylene), is one of the most respected and valued products in the international field of membrane construction. It is extremely resistant to ageing and very durable and therefore very popular in the area of roofing and façades, especially in large-scale projects, such as stadiums or airports. References include the Chambourcy Mall, the Office of Waste Management in Munich, and the US Embassy in London. The façade and module design were implemented with complete freedom of design, in accordance with the specifications of the client, Merck KGaA, incorporating the company’s corporate identity, and with the involvement of the architects and designers. It was possible to implement all design specifications without compromising functionality by the use of OPVIUS manufacturing technology, which is based on a combination of printing, coating and laser technologies.